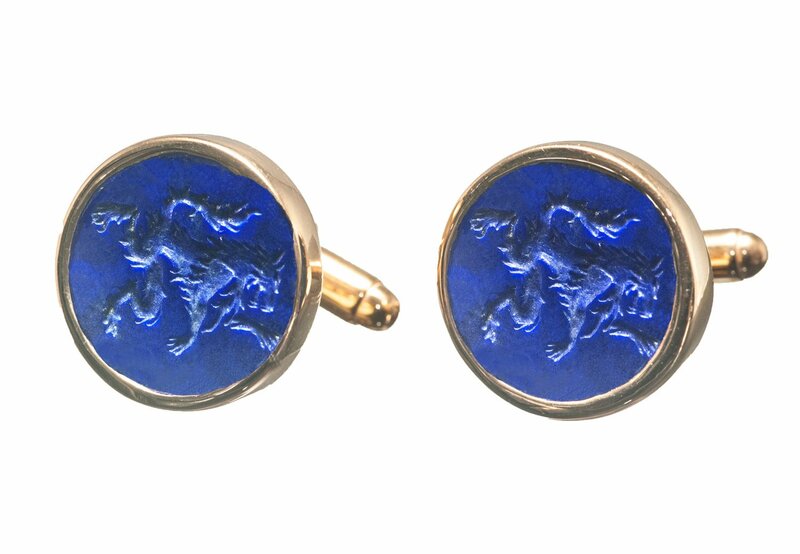 Hand carved masterpieces of heraldic rampant Wolf very interesting. 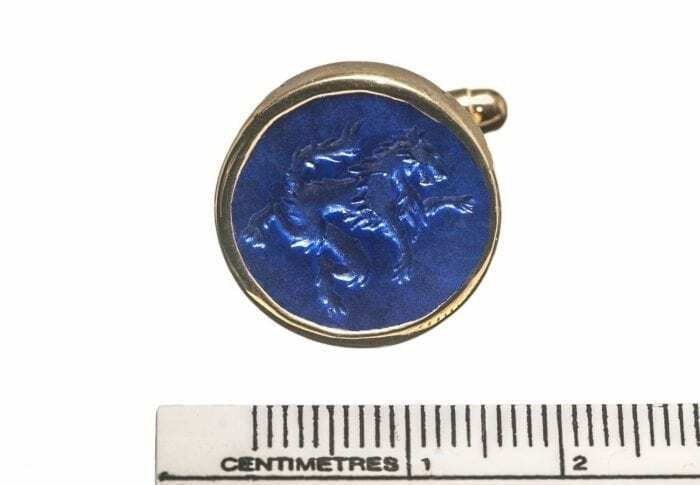 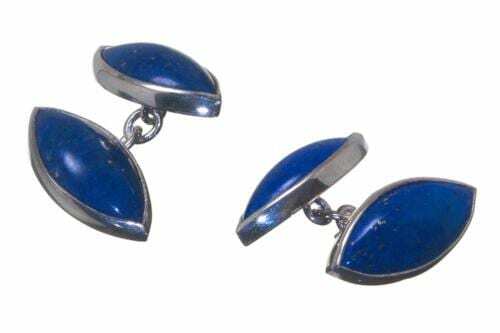 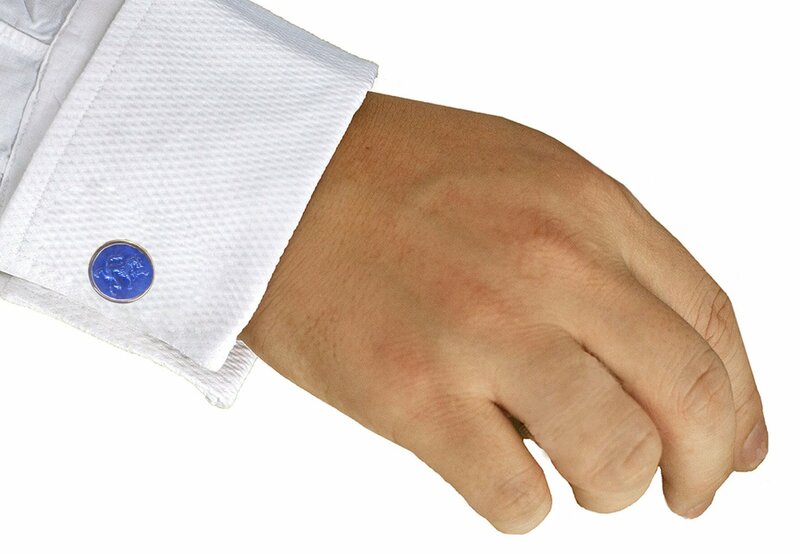 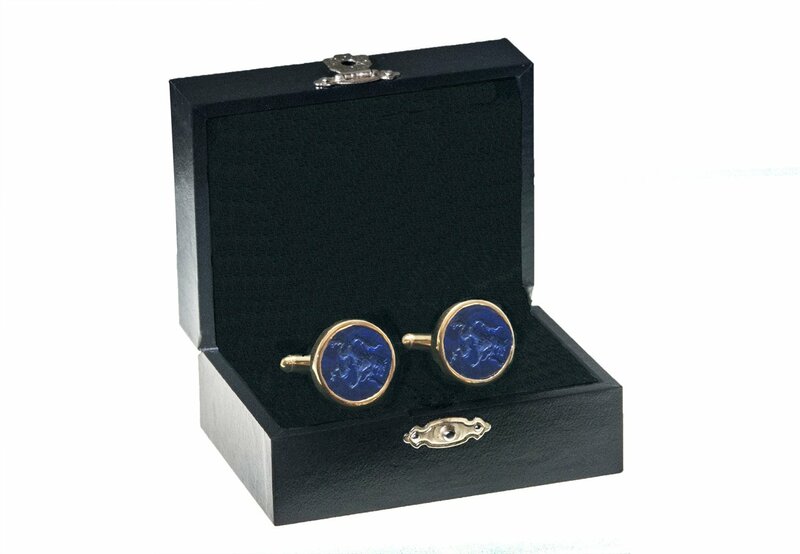 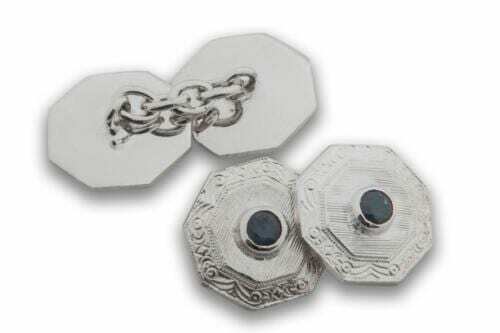 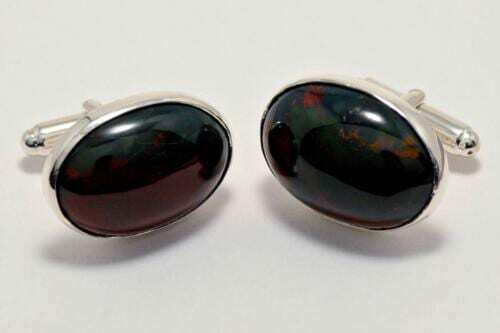 Beautiful genuine stone lapis lazuli cufflinks hand crafted with this traditional Regnas iconic heraldic image. 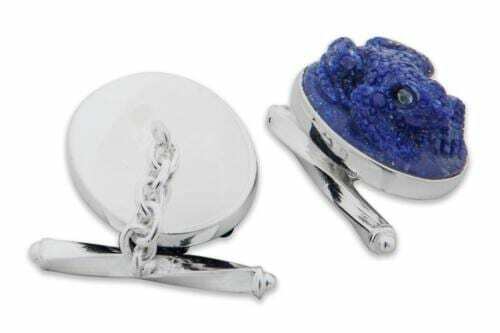 Each hand carved roundel measuring 16 mm (5/8 inch) diameter is set in gold plated (5 Micron 18K Gold) sterling silver with an easy fit swivel fitment.